Wow! 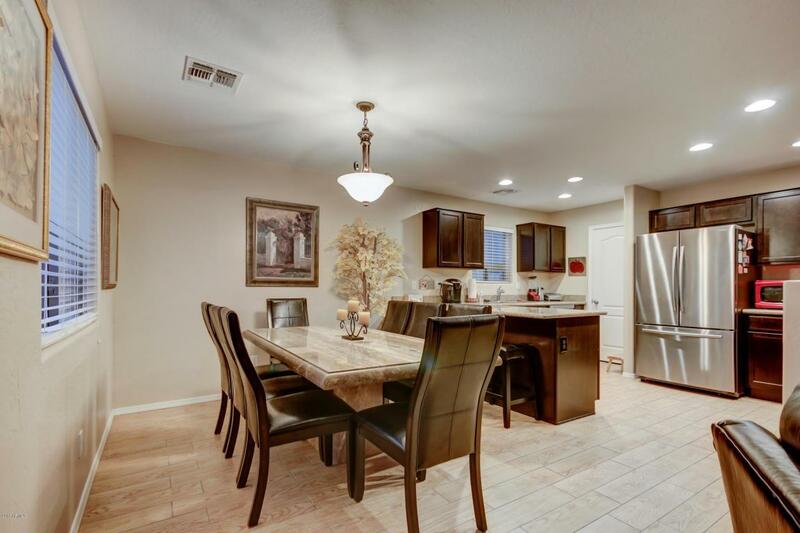 Remarkable two story home located in the highly desired neighborhood Pecan Creek South! 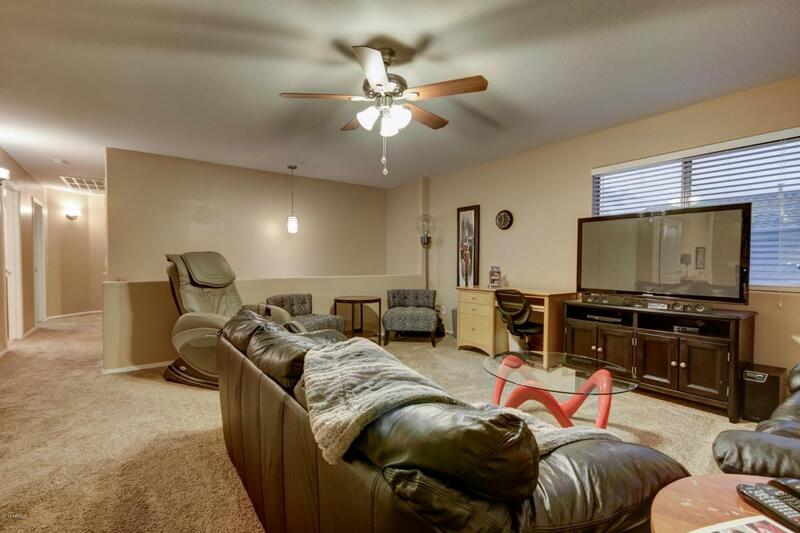 This property features (5) beds, (3) baths, 2186 sq.ft, FULL BED & BATH DOWNSTAIRS, HUGE LOFT, NEW BRUSHED NICKEL HARDWARE, 2'' WOOD BLINDS, NEW DISPOSAL, NEW APPLIANCES, NEW CABINETS, the list continues! As you enter the home, you will notice the wood style plank flooring and carpet in just the right places. 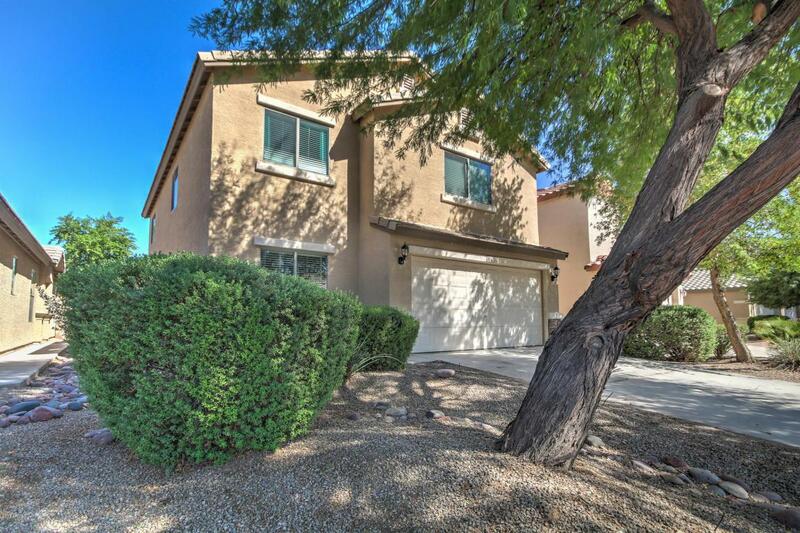 The large windows welcome in plenty of that beautiful Arizona sunshine, and the high ceilings make this home feel open and airy! 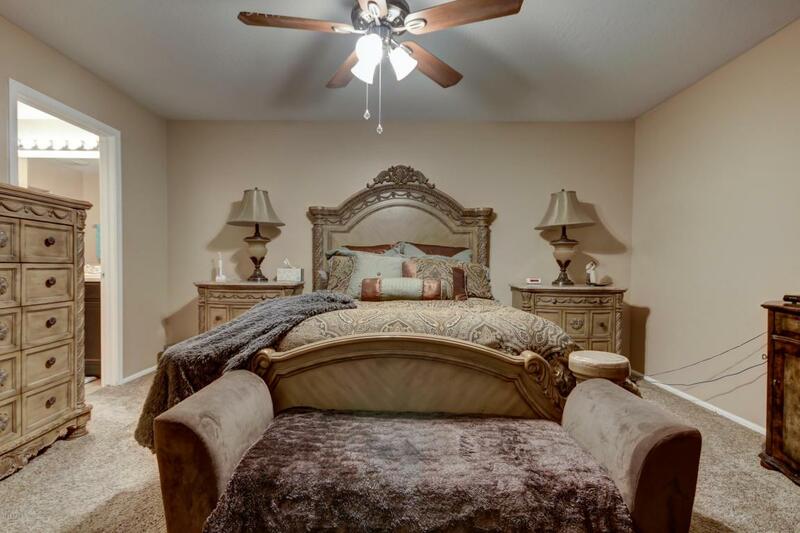 Head over to the downstairs bedroom with full bath, perfect for visiting guests, home office, or mother in law suite! !